With Brexit in the news every day, it stands to reason that those in the UK looking to marry abroad are starting to get cold feet. Well don’t worry. Here are five reasons why Brexit shouldn’t affect your special day…. Regardless of proposed EU legislations, according to the UK government website all marriages abroad will still be recognised. As long as you are legally allowed to marry in your country of residence (UK), and you follow the correct procedure (as you would marrying anywhere outside of Europe) you shouldn’t encounter any issues. Yes, the Pound has dropped a lot since the UK voted ‘remain’, but marrying in Spain is STILL cheaper – especially if compared to the UK or other destination locations such as Italy or Ireland. Food, alcohol and accommodation is especially more reasonably priced per person than staying in the UK. Plus the fact that the south of Spain has 300 days of sunshine means that you can avoid expensive peak season flights and hotels in July and August and consider a more cost-effective wedding in May or October. Plenty of sunshine but at half the price! Since the exchange rate dropped, airlines and the tourist industry have been encouraging people to travel again – which means that airlines and hotels are offering some great deals. And as nobody knows whether the pound is likely to fall any further, the sooner you exchange your Sterling into Euros and start booking your wedding suppliers, the better. Also, if yours or your partner’s future in the UK is determined by marriage then you may want to get plan your big day sooner rather than later for peace of mind. Although the rights of UK resident and newer migrants will remain unaffected by Brexit, no one yet knows what will happen to those born outside of the UK – so don’t wait too long to tie the knot. One of the many things to be affected by Brexit will be duty free allowance and customs. Therefore you’ll find that, when marrying abroad, most people will be too nervous about customs or upping their luggage allowance to gift you that beautiful antique vase you never wanted or the tea set you’ll never use. The good news though is that you’re more likely to be bought fancy bottles of Duty Free Champers or be given money instead of a gift – and that will do very nicely towards your honeymoon. 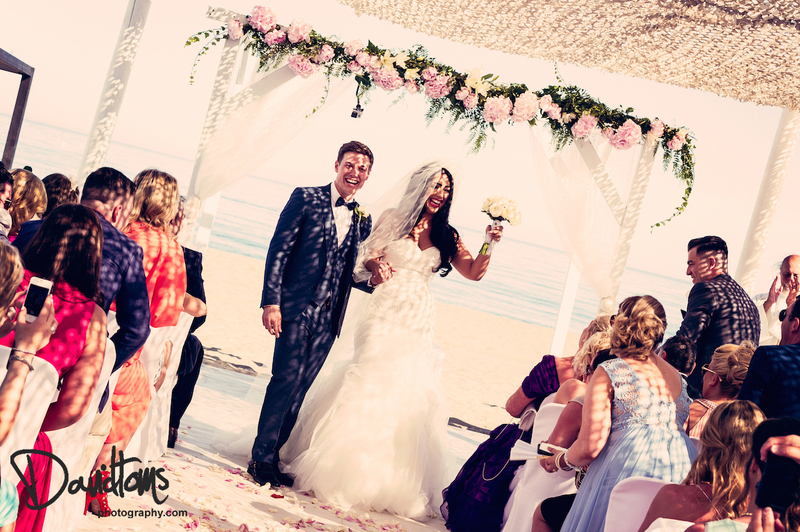 Because combining a honeymoon with a destination wedding location is another great way to enjoy Spain and save money on your wedding! Are you still confused as to how Brexit may affect your destination wedding plans? Well don’t worry, because we’re not. 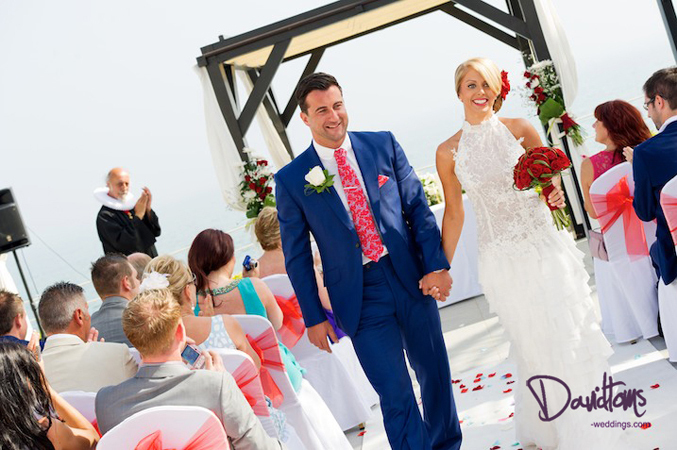 Not only are wedding planners vital to ensure that you find the perfect location and suppliers, but we are kept up to date with all Brexit changes that may affect your destination wedding. We’re here to help you with all the unexpected and confusing parts of wedding planning abroad, plus the boring legal stuff that isn’t any fun at all. So don’t let Brexit stress you out – leave the paperwork and planning to us, and you just enjoying daydreaming about your perfect wedding day in the sun.